FLORENCE COUNTY, SC (WMBF) - A burglary suspect is wanted in Florence County. 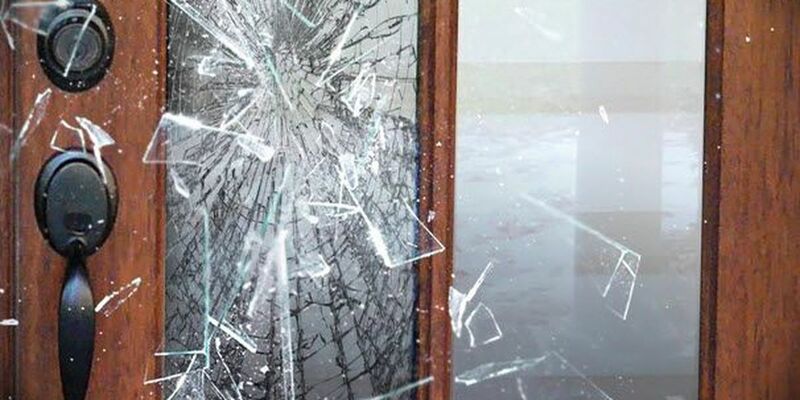 Friday, an alleged burglary happened on West Edgefield Road, just before 2 p.m., according to Florence County Sheriff's Office deputies. According to investigators, witnesses said that two white males were seen taking property from the victim's garage. The victim homeowner confronted the suspects and fired shots at the getaway car, officials said. Later Friday, the getaway car, a gray Ford Taurus, was recovered a short time later near Ebenezer Road and West Sumter Street. Investigators said the property was found in the Ford Taurus. The other suspect has been taken into custody, officials said.